The 1970s was a decade that had a little bit of everything. 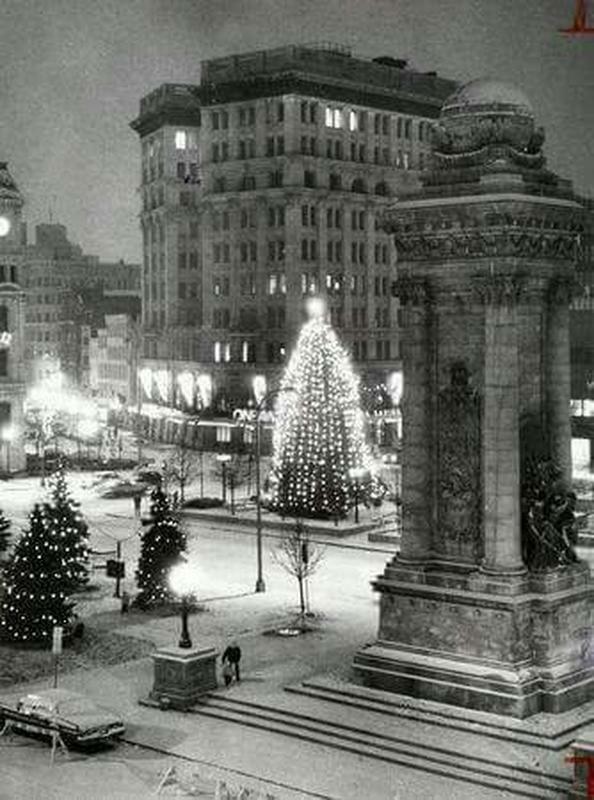 There was the epic energy crisis that left everyone waiting in long lines to buy gasoline which was rationed. A driver could only purchase gas on “their day” which typically depended on the last number of their license plate. 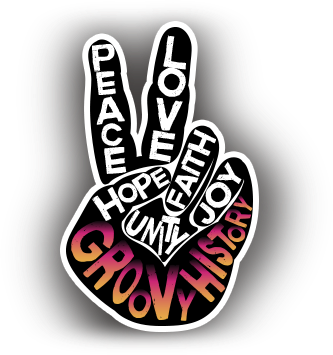 The U.S. was beginning to recover from the shock of the counterculture movement and a lot of social norms and political matters were under fire. 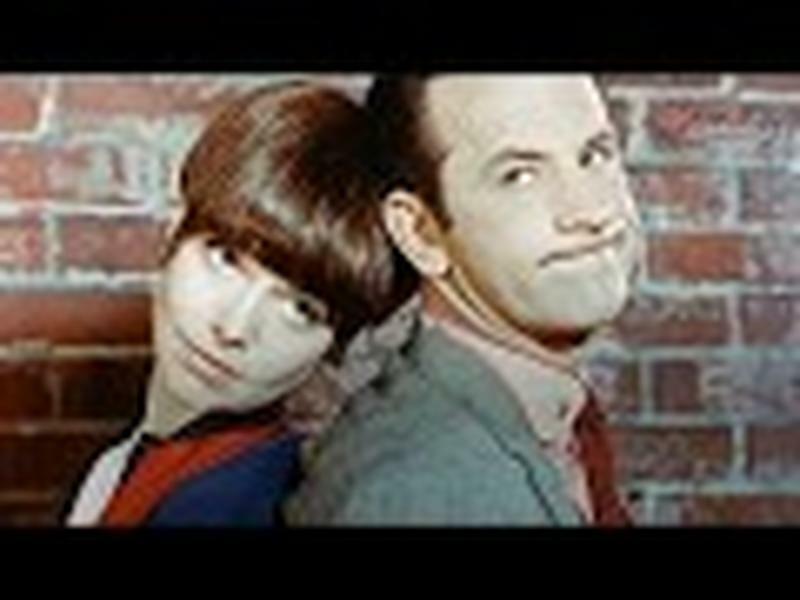 Let’s face it... the '60s and '70s was a groovy era that left the good citizens of the U.S. with their collective heads spinning! During the '70s, the original Star Wars was just one of the iconic movies released. The disco craze reared its funky head and muscle cars had friends competing to outdo each other. 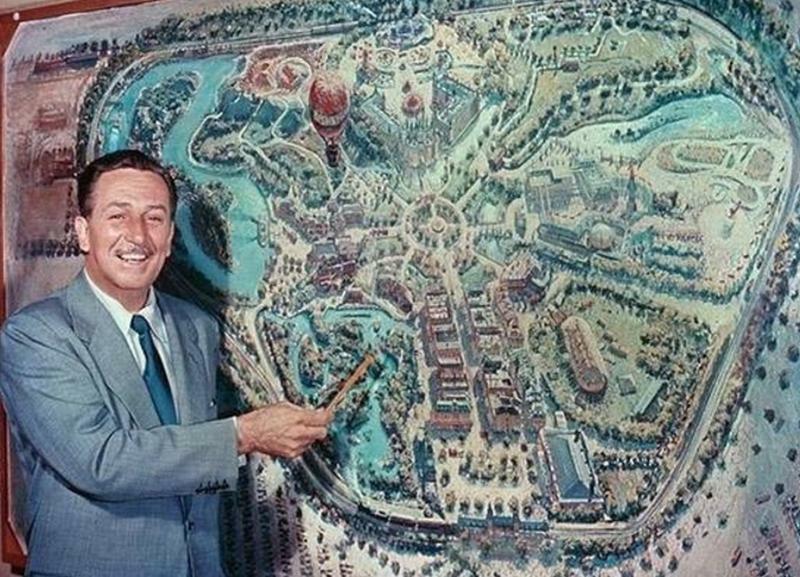 In addition to epic movies, music fads, fast and furious cars and motorcycles had noticeably evolved into something pretty awesome and cool. Motorcycles weren’t just for cheap transportation anymore. Riders were making a statement with their bikes; maybe even beyond the then popular muscle car. 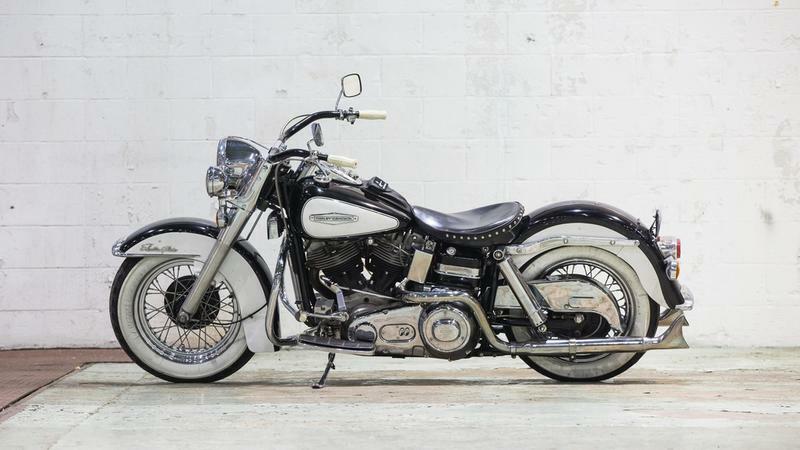 Don’t get me wrong... muscle cars have never gone out of style, but the motorcycle began to surpass them in design and popularity in the '70s. The first motorcycle was invented by Gottlieb Daimler in 1885. Motorcycle manufactures were in close competition in the '70s. The motorcycle had become something of a “toy” for riders and was a far cry from the original motorcycle. 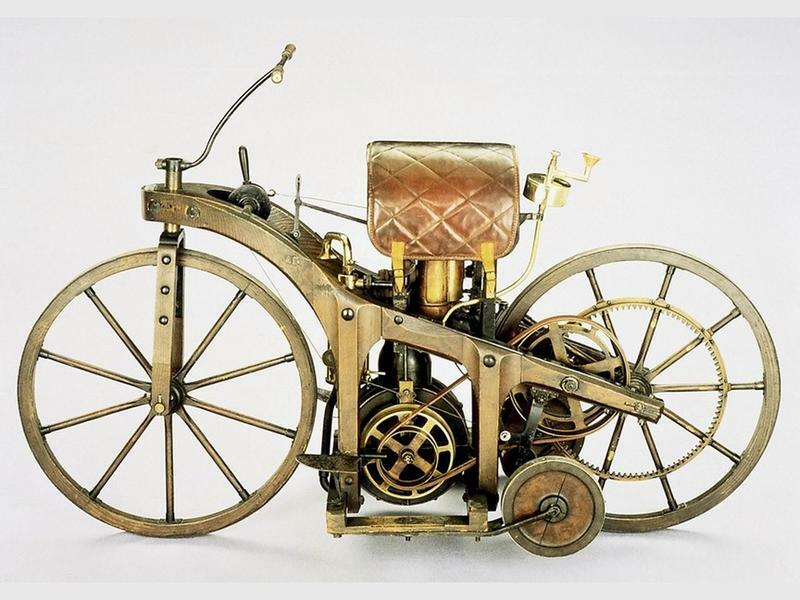 The first motorcycle was invented by Gottlieb Daimler in 1885 and is almost unrecognizable from what we think of today. This motorcycle boasted a state of the art wooden chassis and a whopping single cylinder engine! Nevertheless, Daimler paved the way for motorcycle manufacturers and the rest is history, my friends! There is no way to specifically identify the BEST motorcycle of the '70s because, like most things, taste is relative and individual. The saying, “beauty is in the eye of the beholder,” comes to mind here. The list of awesome bikes literally goes on and on but below you will find some of the greats that come to mind. The 12 Moto Guzzi units, costing $1,698 each, were obtained under federal grant is used for patrolling highways. 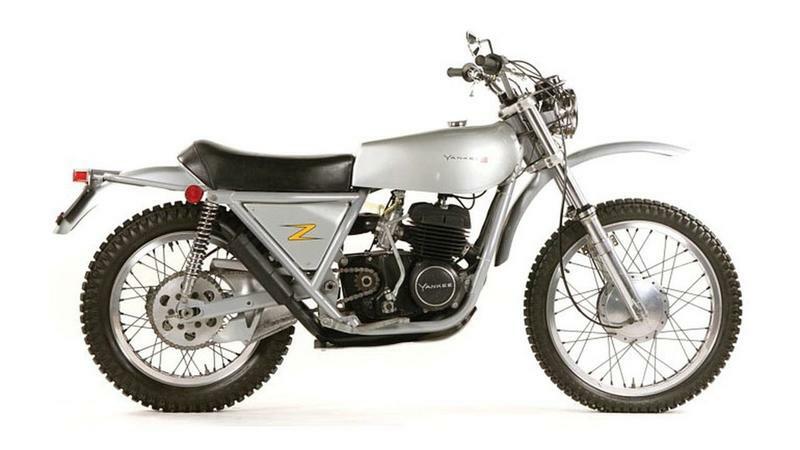 The U.S. manufactured Yankee Z was released in 1971. Not to be outdone by European motorcycle manufacturers, John Taylor, hailing from Schenectady, New York, envisioned a bike that would exceed the specs in every other motorcycle out there. His focus on speed, reliability and power definitely turned the heads of the competition! This ride was the first ever to boast a rear disk brake system. BMW manufactured the R90S motorcycle from 1973 to 1976. 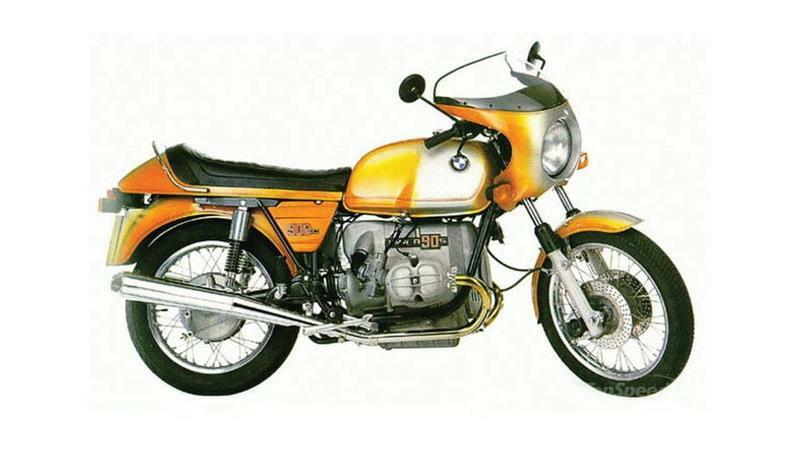 German designer, Hans Muth, was interested in releasing a motorcycle like no other that BMW had ever manufactured. The type 247 engine was also referred to as an “airhead” because it was cooled by air. This model had many other notable features including an adjustable hydraulic steering damper and could reach the top speed of 124 mph. 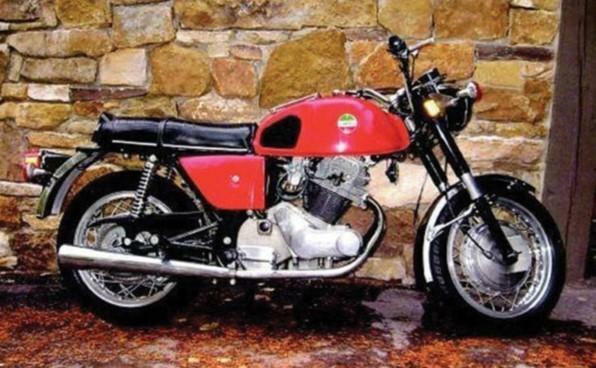 This little baby is the creation of an Italian manufacturer who began making motorcycles after World War II. Historically, Laverda was known for making smaller motorbikes similar to scooters and mopeds. 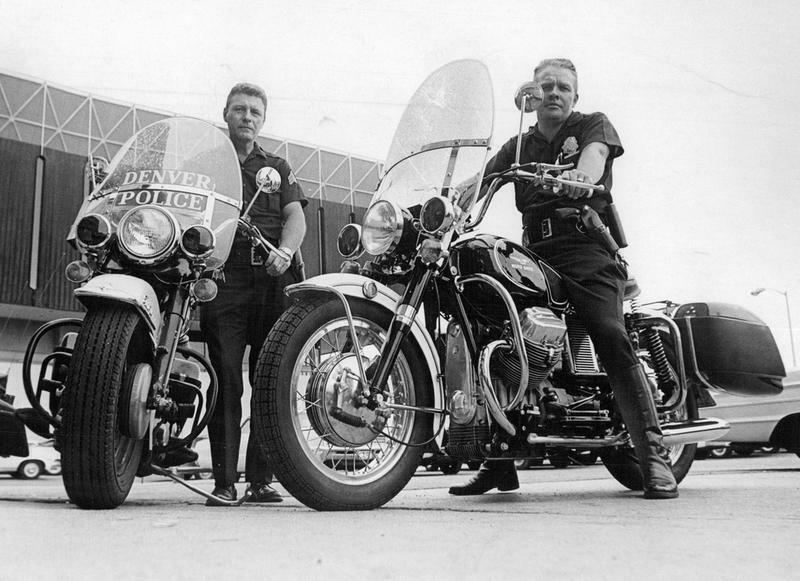 After motorcycles began making their way front and center in the '60s, they jumped on the bandwagon and didn’t disappoint. Kawasaki manufactured some timeless motorcycles that were on the wish list of a lot of teenaged boys! 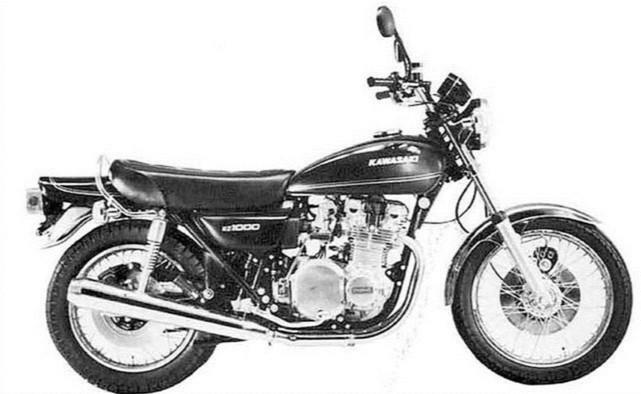 1977 was the year that Kawasaki released the KZ1000. It was fast and furious for its time and was even used in hit television shows in the groovy era including CHiPs, Chain Reaction and Mad Max. This little baby even caught the eye of police departments and is considered to be timeless! Harley Davidson, BMW, Yamaha, Honda and Suzuki are just a few motorcycle manufacturers among the best. There are many other reputable brands out there and they each have their own following and niche. Please don't be offended if I left your favorite out!